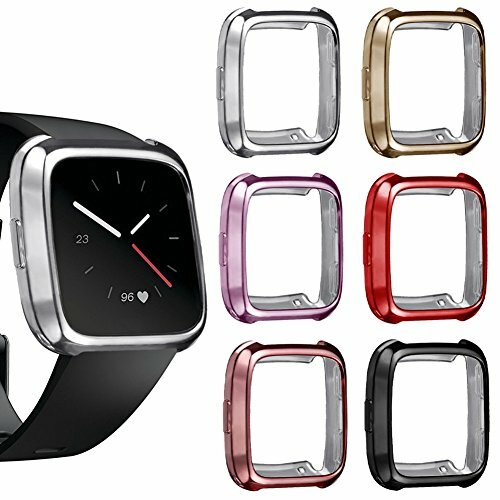 Compatible for Fitbit Versa Smartwatch. Premium smooth, flexible TPU case. No smell and no deformation. Allows quick and easy installation/removal. Fit perfectly, thin and light weight. Easy access to all buttons. Reinforced to safeguard your Versa Watch from drop damage. Protects your Versa Watch from dust, dirt, bumps, scratches & damages.